BP | Watts Up With That? February 16, 2019 in Climate Lawsuits. September 12, 2012 in Alarmism, petroleum. 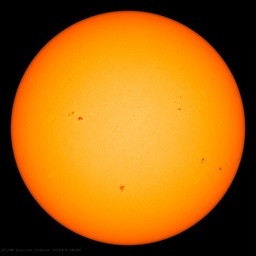 December 21, 2011 in Energy, solar power. May 1, 2010 in Current News, Disaster, Energy, Environment, Technology, Uncategorized.